Dermal fillers are injectable products designed to enhance and rejuvenate the face, giving a natural-looking result. Whether enhancing lips, restoring volume to cheeks or filling lines and wrinkles, there are products designed to treat many areas of the face, creating a fresher look. At Assure Cosmetic Centre we always aim for the best result possible through our consultation process and a personalised plan designed to meet your specific needs and goals. 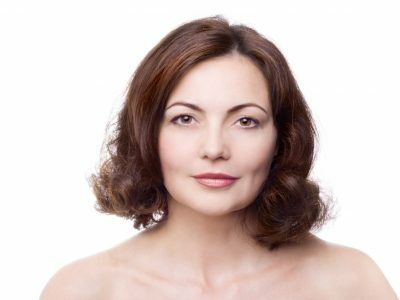 Facial volume diminishes in the mid face as we age. Using dermal fillers, the mid-face area can be reshaped by restoring volume. The cheeks are enhanced and an overall improvement in facial contour is created. Results are immediate and long lasting. To find out if Perth dermal fillers can help you, the first step is to book a free consultation with our cosmetic nurse.